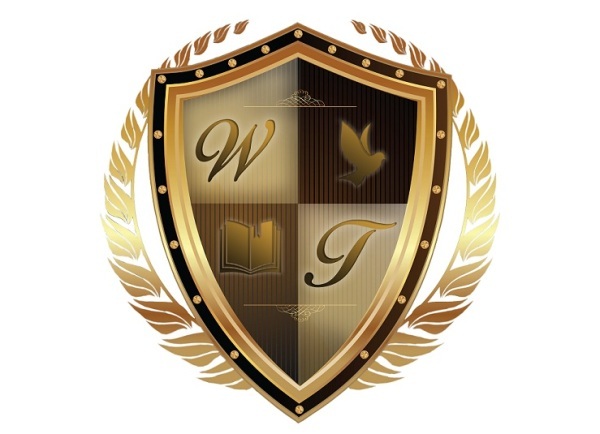 Obituary for Ms. Corrine Branch | William Toney's Funeral Home Inc.
Ms. Corrine Branch, age 79 of Warreton, NC departed this earthly life on Sunday, March 24, 2019. Memorial services will be held on Monday, April 8, 2019 at 12:00 PM at William Toney's Funeral Home Chapel at 516 S. Poplar Street, Spring Hope, NC. A Service of Love and Dignity provided by William Toney's Funeral Home, Spring Hope.